Just 15-years-old, but with two mixtapes under his belt, Bay Area rapper Suigeneris has a prodigious talent for melody. Struggling to free himself from an obsessive ex, Suigeneris shares “Selfish,” his latest video. Weaving between snaking guitar, lush keyboards, and snapping trap drums, Suie gives a warning about his turbulent personality and crazy, fame-fueled life. With his hair dyed half-blood red and half-jet black, Suigeneris is a picture of menace in his new video, restrained to a chair as the camera exposes the monster within. “Selfish” is the latest video from Suinami, the young rapper’s second mixtape, which dropped earlier in March. 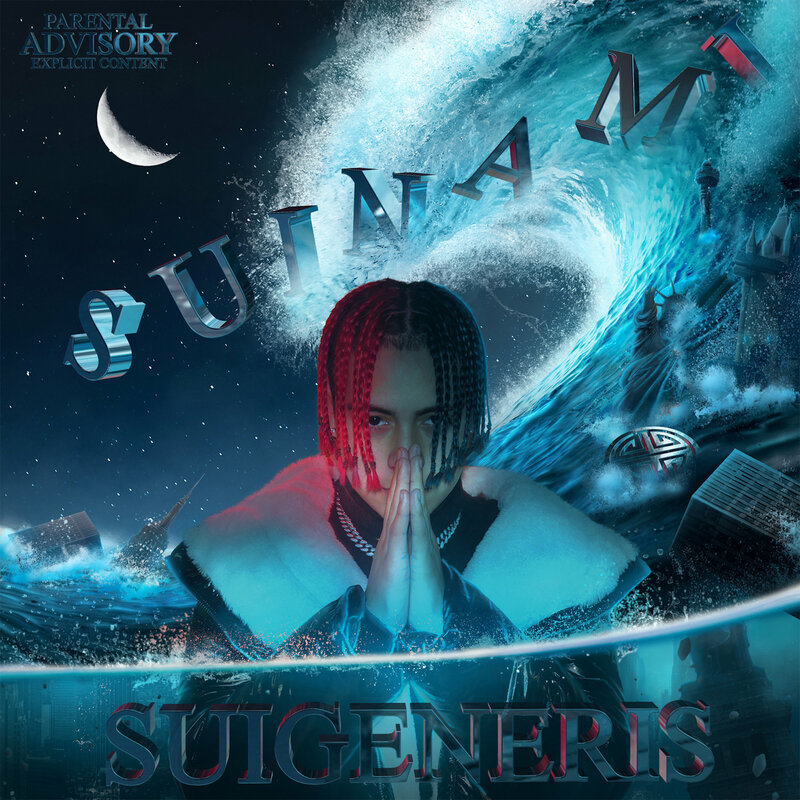 Demonstrating the songwriting ability and precocious swag that endeared him to artists like Lil Skies and Landon Cube, Suigeneris’ new project Suinami earned more than 3.5 million streams in its first week of release. Kicking off with the outrageously confident “Frank Muller,” and its opening line “15, making six figures, are you ballin like this?”, Suinami is the ideal canvas for the young spitter to paint on, with instrumentals ranging from the hyperactive, piano-led beats of his home region to lurching trap to candy-coated SoundCloud-style backing tracks. The follow-up to The Cheat Code, Suie’s 2018 debut project, Suinami hosts the recent single “Lucifer,” which has over 1 million combined streams. Featuring appearances from NLE Choppa, DaBoii, Lildaddex, TJ Porter, and Jasper, Suinami streams via EMPIRE.